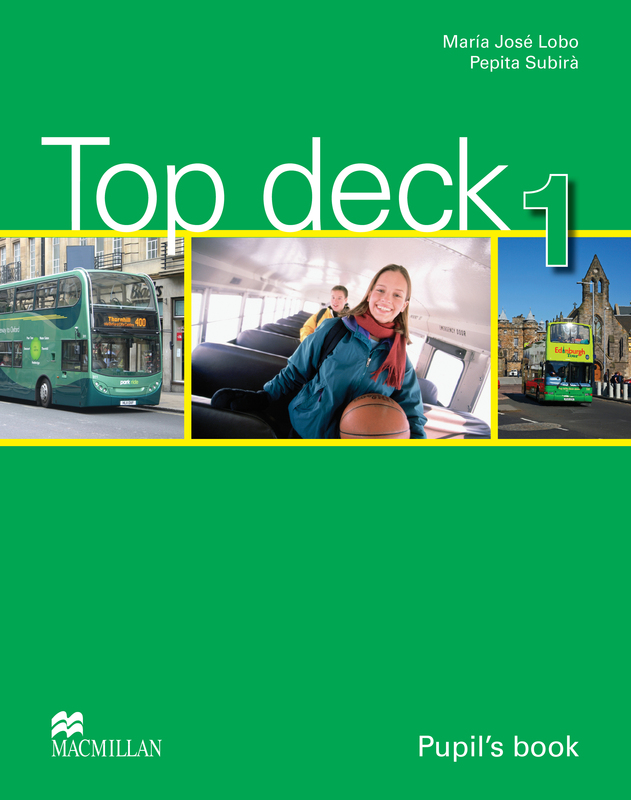 Based on a highly illustrated story, the Top Deck 1 Pupil's Book contains 72 full-colour pages and introduces the main vocabulary and topics of each unit. With cross-curricular content learning it is designed to actively encourage pupils to discover language and work out rules. Also includes songs, language games and speaking activities.